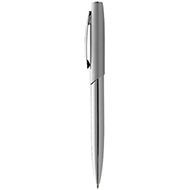 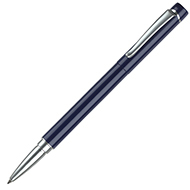 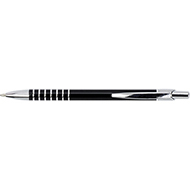 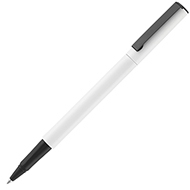 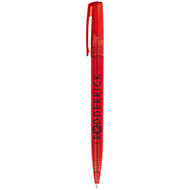 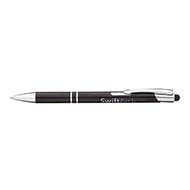 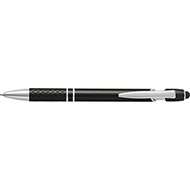 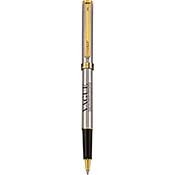 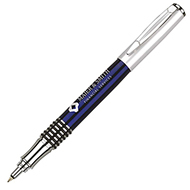 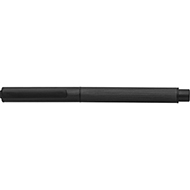 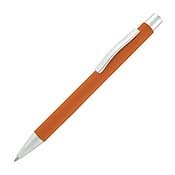 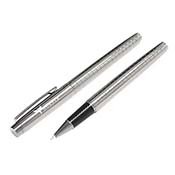 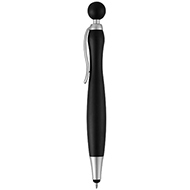 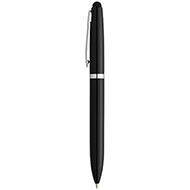 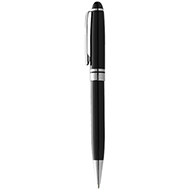 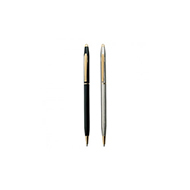 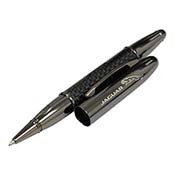 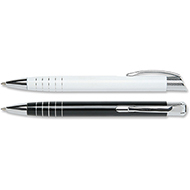 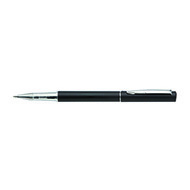 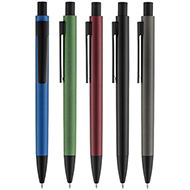 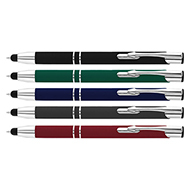 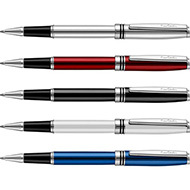 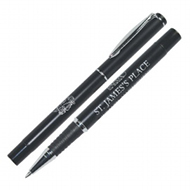 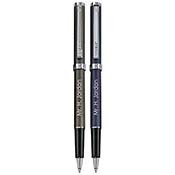 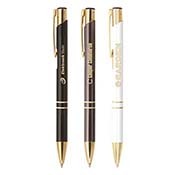 Designed for the smoothest writing experience, our metal rollerball pens feel great in your hand. 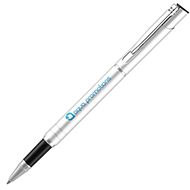 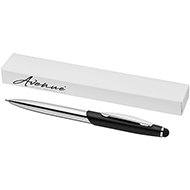 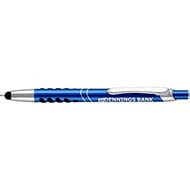 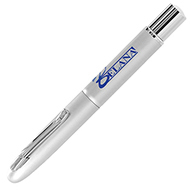 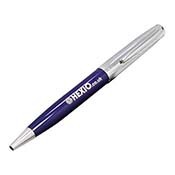 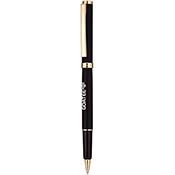 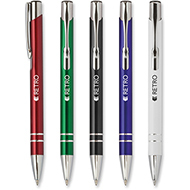 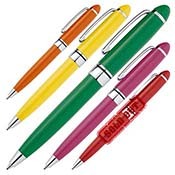 With a range of styles, colours and prices, our printed rollerball pens can be used for affordable giveaways or impressive corporate gifts. 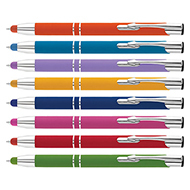 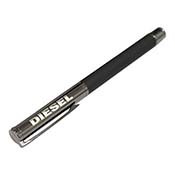 Why not match this product with a branded diary to make sure your brand is remembered? Our friendly team are happy to discuss your requirements and find a range of products to meet your needs. 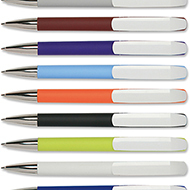 Email sales@allwag.co.uk today to schedule a call-back!